The sites are called “The Finer Things,” a play on the phrase “finer things in life.” We’re interested in the little details, handy features, and appreciated bits of UI polish that we find in software and hardware. Sometimes they’re deep, hidden, and lesser-known features, sometimes they’re more obvious but appreciated polish. It’s hard to please everyone, but we try. via DVD Player has a hidden scrub bar | Finer Things in Mac. This little guy isn’t going to let go. Let this vinyl decal bring out your inner child. 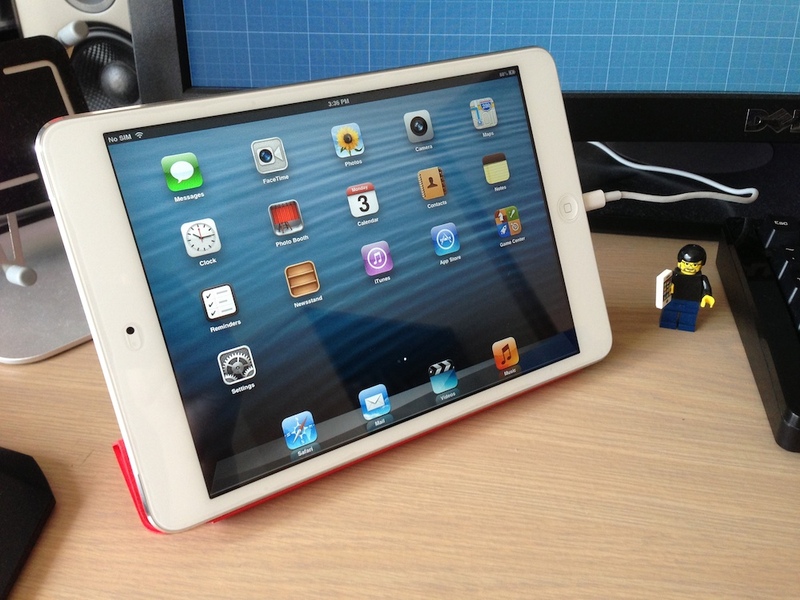 It measures 4″x7″ fits right on your Macbook. *Please note: this decal will definitely make you the coolest kid in the library. via Lego My Apple by MacSlaps on Etsy. 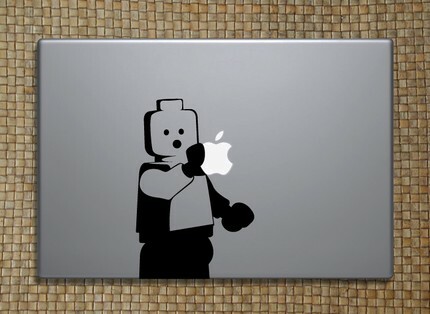 Speaking of Lego, I’m considering getting something similar for my Mac. Namely, the black version of the Snow White one available on Etsy. Hawt. via Daring Fireball: Mobile Phone Keyboards. He’s damn right – Apple products aren’t for everyone, and that’s okay. No, it’s not about “maintaining exclusivity”, or anything like that. It’s not about “being of a higher status” than someone else. Mostly, it’s just about having quality. People have said that the Mac is a way of life – once you go Mac, you won’t go back and all that – but it’s more than that. There’s a heap of people out there that shop on price alone. And that’s totally okay – everyone loves a good bargain, and it doesn’t make sense to be ripped off. However, I get the feeling that those that compare spec for spec don’t take into account the other things – things like the OS, design, all the R&D money, etc. It’s those things that make the whole package, and one of the things that appeal the most to new Mac users. 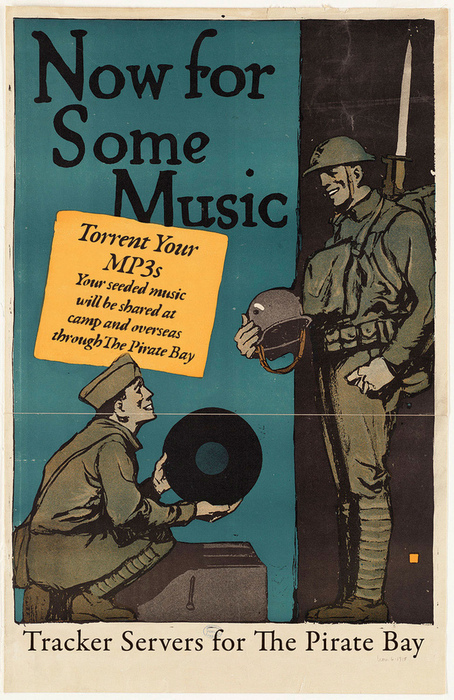 I’m not usually one to buy my music (unless it’s free, thanks for the coupons @Mac1), so this fits perfectly with my modus operandi. However, stealing is bad. While I won’t go out of my way to buy things that I can easily steal (music, software), I’ll usually endeavour to buy those things that I can’t easily steal (hardware, things I can touch etc), as well as those things that I use or enjoy on a frequent basis – software from awesome Mac developers Panic is a great example, as is music from Dream Theater (iTMS Link). This literally popped up on my desktop and I thought it was too good not to share. I’ll try and come up with a few more, but here are a few get started. via Mac Dock Icon Spelling! – Mike Giepert.